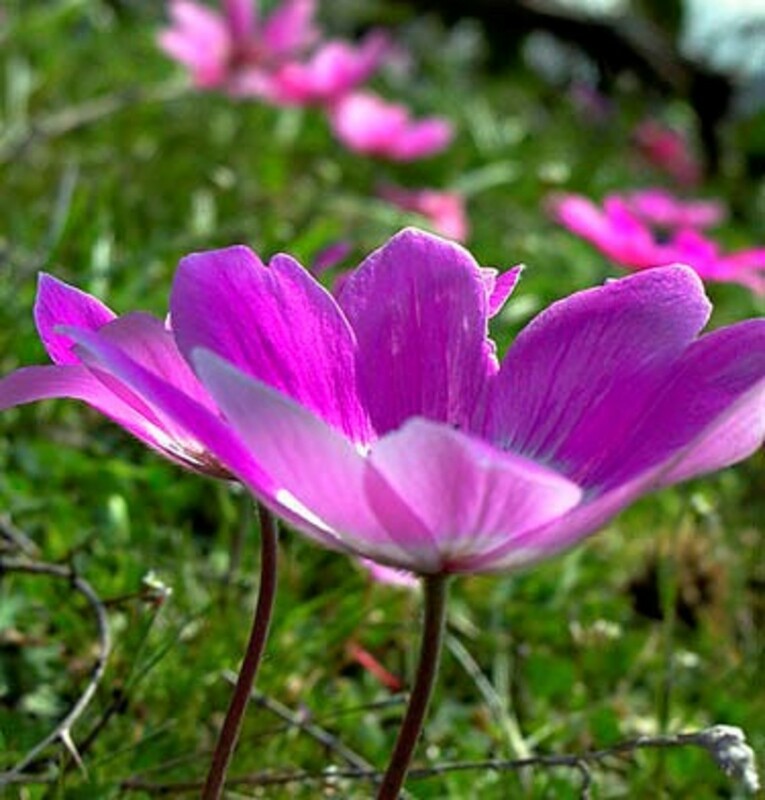 The anemone is one of the earliest flowers in spring, appearing in April, and continuing through May; found in company with violets and other vernal flowers, in woods and pastures, and by the side of walls and fences. How pleasant are the woodlands during April and May, with the gentle waving of the young leaves, and the sweet odours of violets, primroses, and other spring flowers! But not one of these blossoms is more beautiful than that of the wind-flower of the old writers and which is still called by this poetical name. In many woods it is very plentiful, its light seed being wafted by the spring winds, and its tough roots creeping extensively underneath the surface of the soil. Thus it is not a rare flower in some countries, where chalky soils abound; the blossom is very silky, and its tint is so elegant that is a favourite garden flower also. 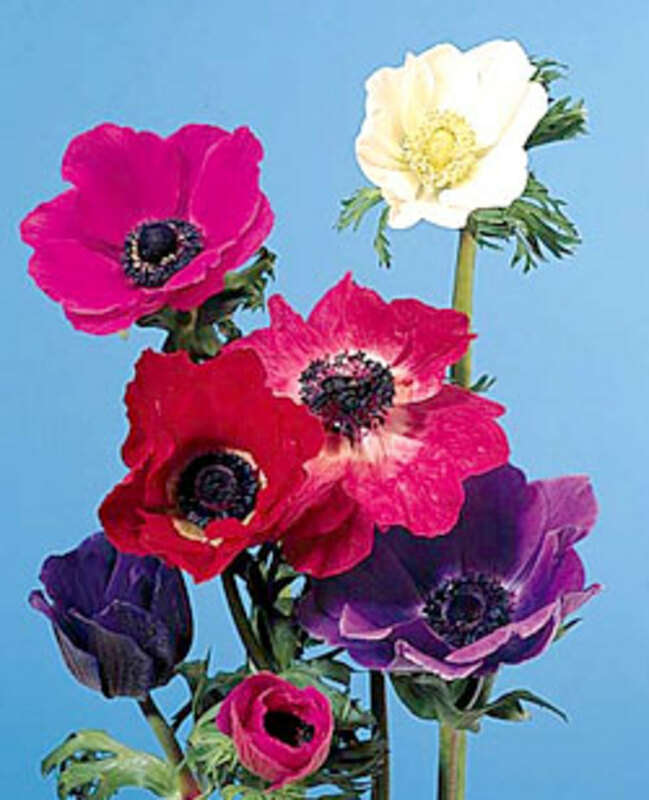 The anemone, from the beautiful colors which adorn the different species and their varieties, well deserves the careful attention of the amateur florist. We too often merely admire the flowers which decorate our borders, and then think no more of them; whereas, if we would observe them more closely, watch the continued changes in their growth, notice the influence which atmospheric changes have upon them, and thus render ourselves intimatly acquainted with their physical character, we should gain an interest in them which would add very largerly to the amount of gratification we derive from a carefully-kept garden, and at the same time increase the beauty of our flowers by the improved management which our additional knowledge of their habits and requirements had enabled us to bestow upon them. 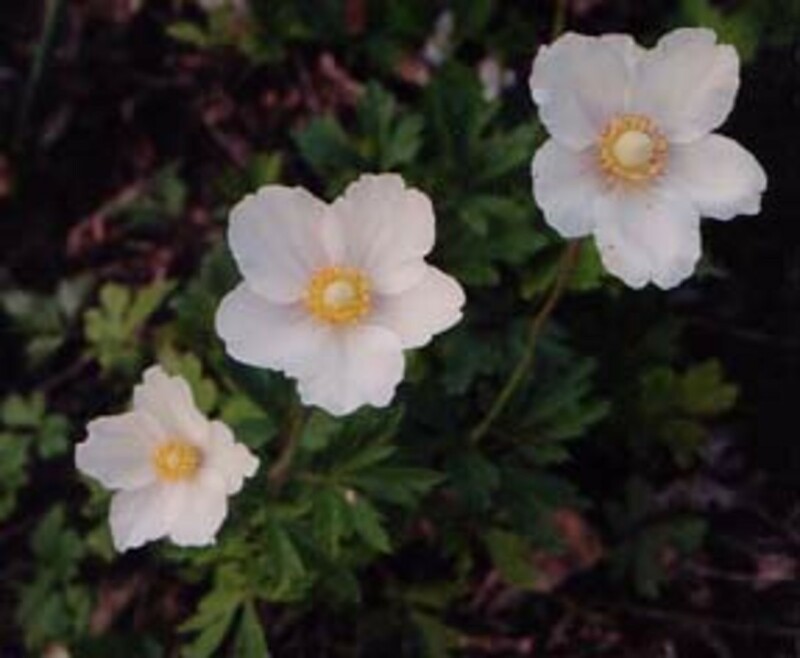 The genus 'Anemone' includes about 120 species of perennial herbaceous plants distributed worldwide in temperate regions, perticularly in the Northern Hemisphere. 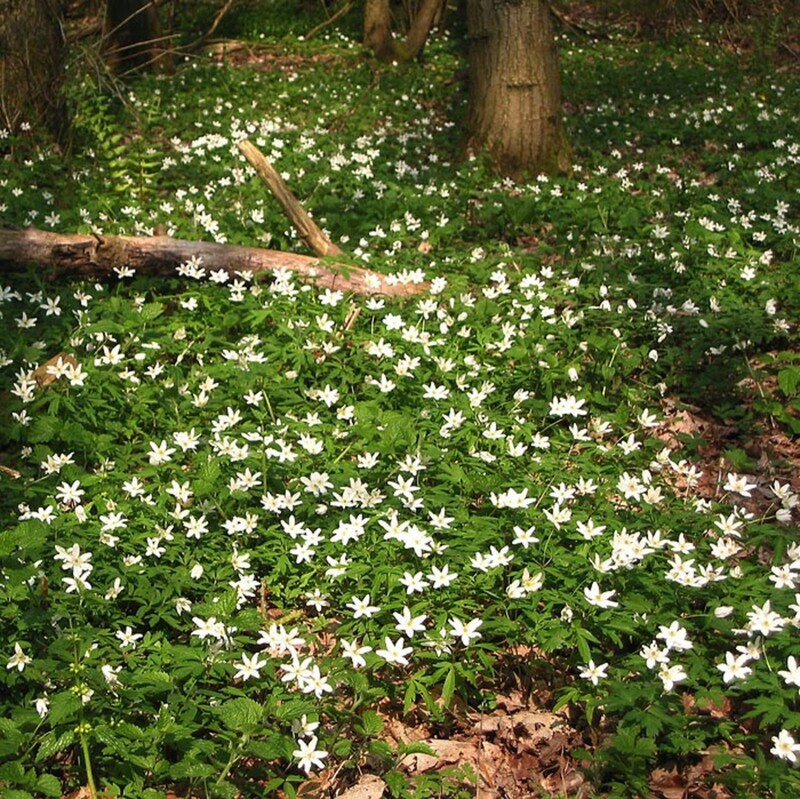 The early sprig-blooming wood anemone of Europe is 'A. nemorosa' from which many cultivars have been selected; 'A. coronaria' of southern Europe has solitary flowers of blue, pink, scarlet or white; 'A. xhybrida' from central China, provides flowers in late summer to autumn in a range of colors, from magenta to pink to white. This genus bears saucer to cup-shaped flowers with a boss, or tuft, of showy yellow stamens in the centre. 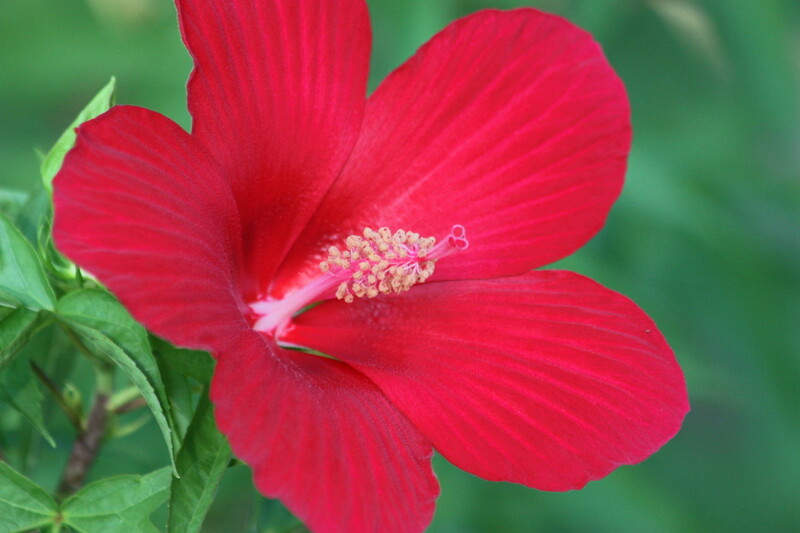 The flowers have petal-like sepals instead of true petals, and come in beautiful shades of pink, rose-red, scarlet, white, and lavender- and violet- blue. 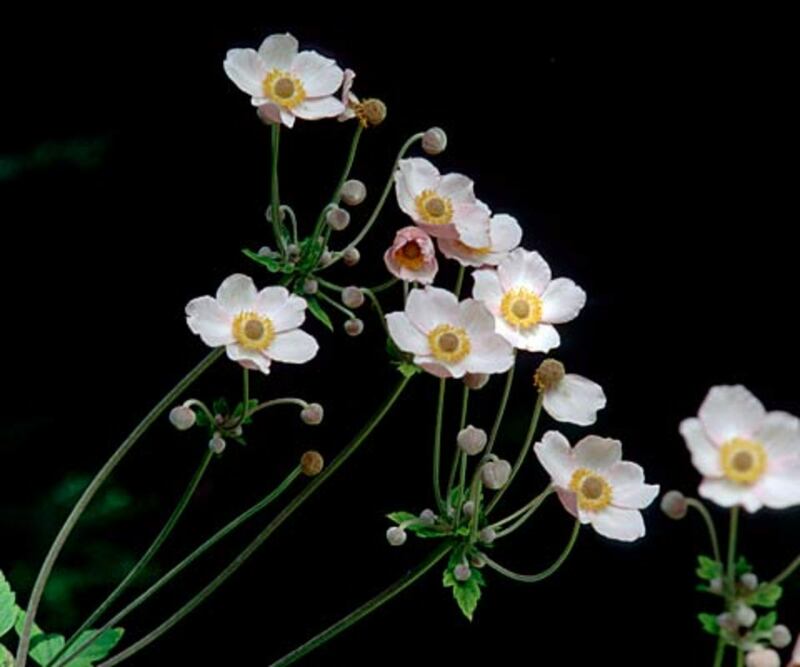 Blooms are borne one per stem or in branched clusters and may be single or double; anemones have also attractive, deeply cut, fernlike leaves, most produce a cluster of leaves at the base of the plant, but some species alse have leaves along the wiry flower stems. The genus to which this pretty plant belongs is known for its showy flowers; the species are all of a hardy character, growing naturally in elevated localities where they are exposed to the winds, and generally blooming at that early season of the year when the wind least favourable to agreable sensations in the human frame prevails. I mean the east or north-east wind, which, in greater or lesser degree, visits us in the early spring, and seems to find its way through every pore, and to chill by its influence every nerve; but yet the wind-flower, on account of its blooming at such a time, bares its petals to the cold embrace of this air, and thousands upon thousands of the common anemone deck the surface of the woodlands in March, April and finally in May. Thick as daisies in the open meadow, do these pretty, simple, white and blue, scarlet and purple flowers spread themselves in such situations. Beautiful they are with their fair petals, most of them emitting a faint but pleasant fragrance. 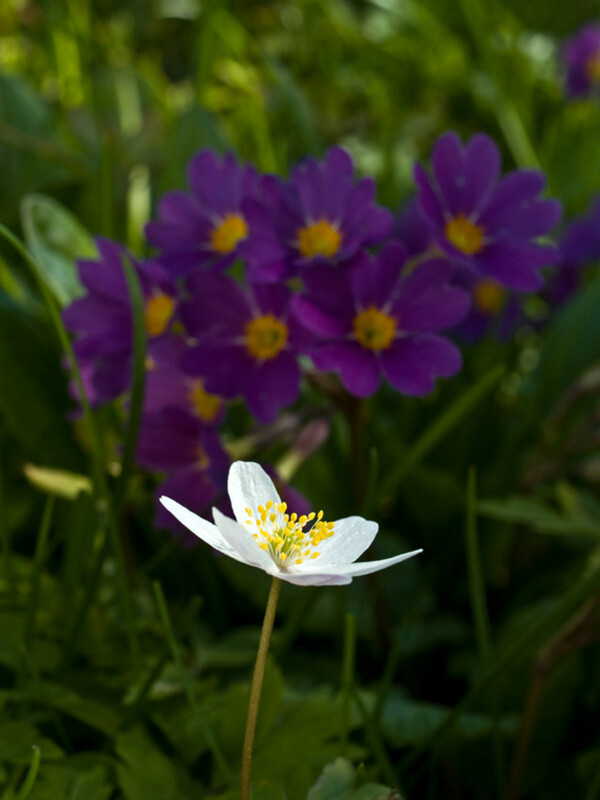 The anemone is one of the earliest flowers of May, and, in congenial situations, fairly carpets the woods with its delicate foliage, spangled with the modest flowers which are often as daintily tinted as some rare seashell. This plant is of easy culture, and, if grown in a rich leaf-mould, will come up in the garden year after year. The only care necessary is not to allow it to dry up. Double flowers are of rare occurrence, but occasionally reward the diligent seeker. Thus, these plants need no care except to be planted in a good garden soil and to be let alone; they are impatient of removal, but, if allowed to forme large clumps, will, in early spring, be a dazzingl mass of colours. 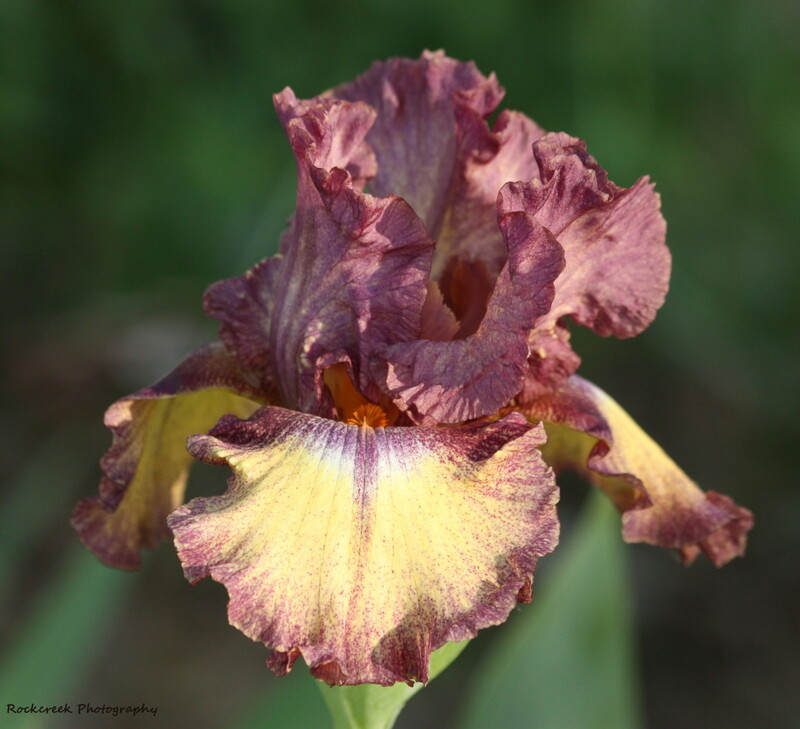 They require just some care in transplanting, as the roots are delicate and straggling; for best results, select planting sites according to when plants bloom: give spring-blooming species a site in partial shade and light, rich, evenly most soil. 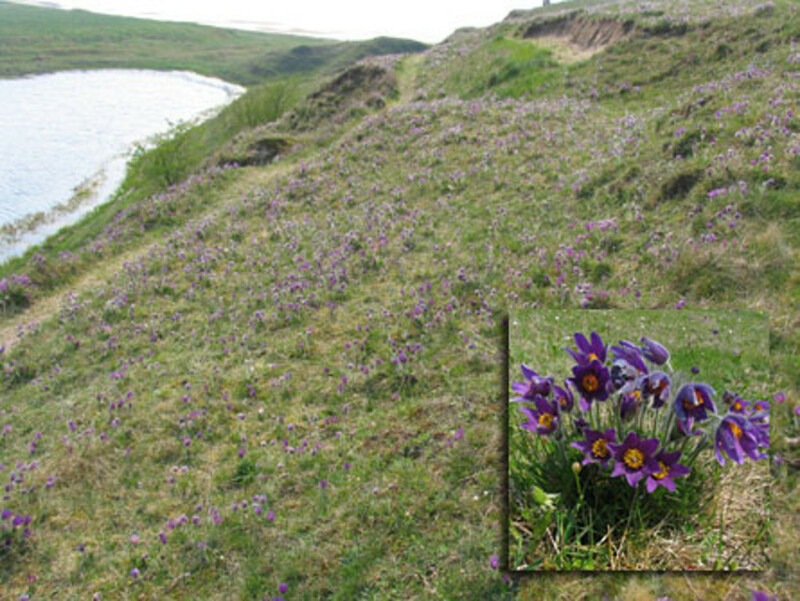 Most spring-blooming species also grow in full sun, provided the soil remains moist; spring-blooming anemones usually go dormant after flowering, and once dormant they tolerate drier conditions. 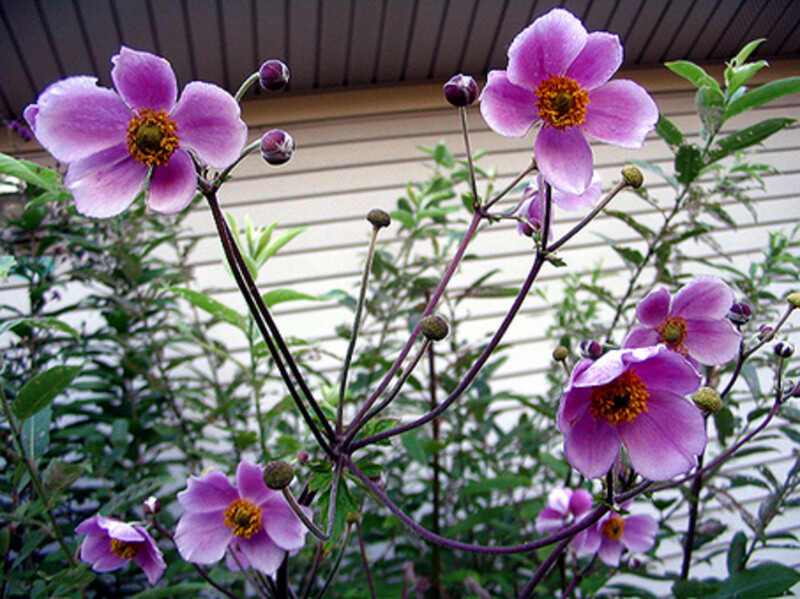 Fall-blossoming anemones, often collectively referred to as Japanese anemones, thrive in full sun or partial shade and rich, evenly moist, well-drained soil; they benefit from a spot with afternoon shade, especially in areas with hot summers. When planting all these species, select the location carefully and dig the soil deeply, as plants will thrive for years in one spot; and, most important, keep newly planted clumps well watered the first season or they can succumb to heat and drought. 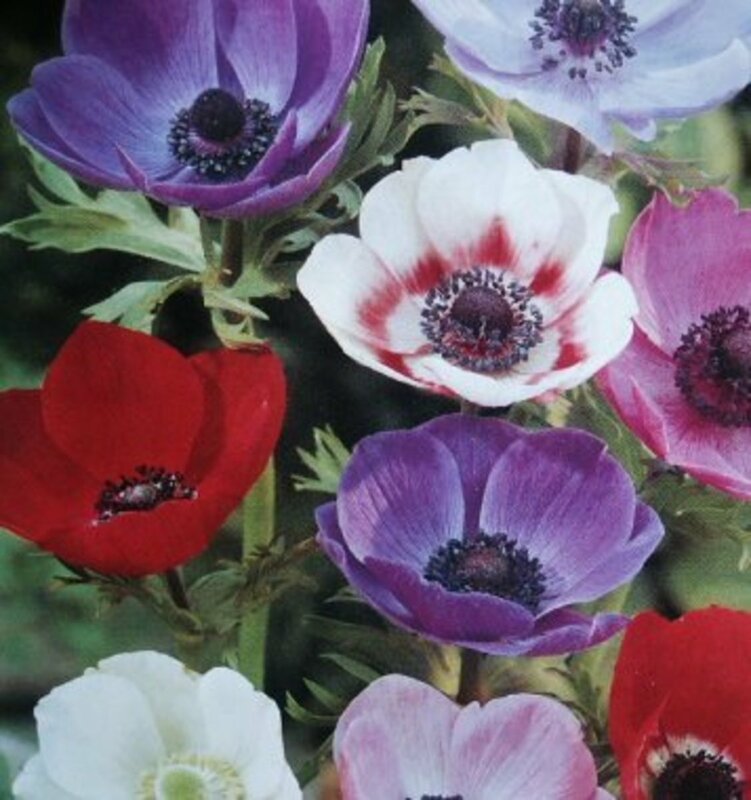 The anemone is considerably more hard than the Ranunculus, but unless the surface of the ground above them be mulched, the severe frosts of winter will destroy the roots. To all lovers of flowers I say, grow anemones: the hardy species are eminently satisfactory, and the more tender will repay by their brilliant blossoms the little care required to bring them to perfection. Although it is one of the earliest of the spring blossoms, the anemone is not a cheerful flower; it withers almost as soon as it is gathered. In Sweden there is a saying that it blooms in the wood when the swallow returns from his winter migration. 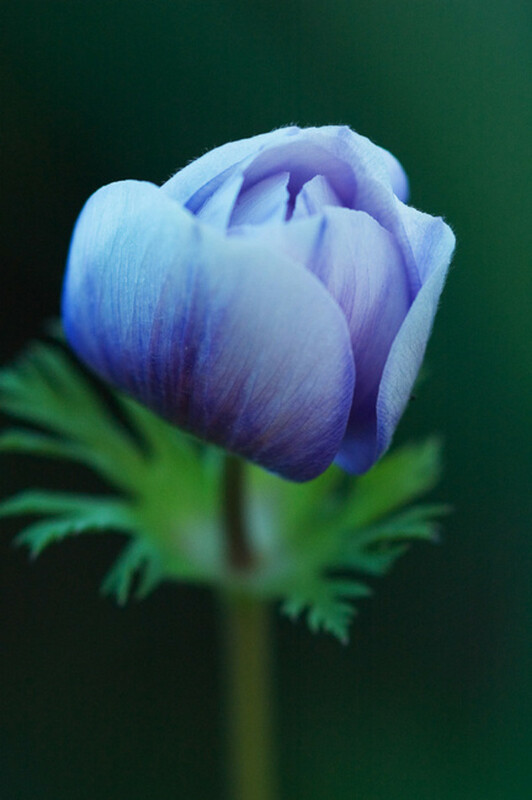 The name, anemone, or wind-flower, some writers claim, was given because it is so fragile that it withers when the wind blows over it; others say that it only blooms when the wind blows it open. The botanists describe this flower as a natural barometer, because as night approaches, or just before a shower, the dampness in the air causes the petals to curl over tent fashion, but peasant lore tells us that this is done by the fairies who cuddle down in the heart of the flower and pull the leaves over them like curtains. The short life of the flower has served poets of all ages for a text upon the brevity of life; Shakespeare writes: "These flowers are like the pleasures of the world." According to one Greek tradition, Anemos, the wind, employs these exquisitely delicate little star-like namesakes as heralds of his coming in early spring, while woods and hillsides still lack foliage to break his gusts' rude force. 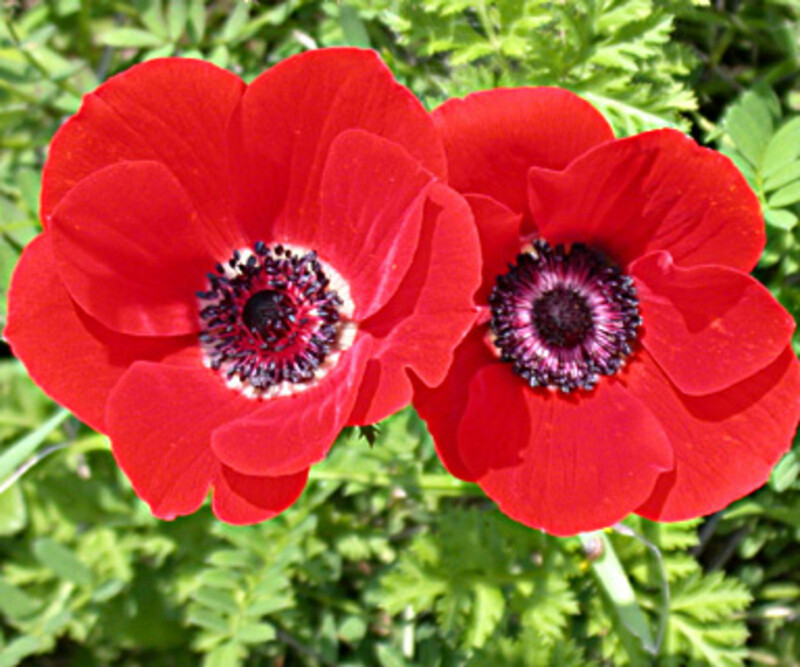 Pliny declares that only the wind could open anemones. Another myth used by countless poets pictures the goddess Venus wandering through the forests, grief-stricken over the death of her youthful lover: "Alas, the Paphian! fair Adonis slain! Tears plenteous as his blood she pours amain, but gentle flowers are born and bloom around from every drop that falls upon the ground: where streams his blood, there blushing springs the rose; and where a tear has dropped, a wind-flower blows." When the goddess witnessed the death of Adonis, weeping over his dead body, she said: "Your blood shall be transformed into a flower that shall blossom every spring as a memorial of my grief." 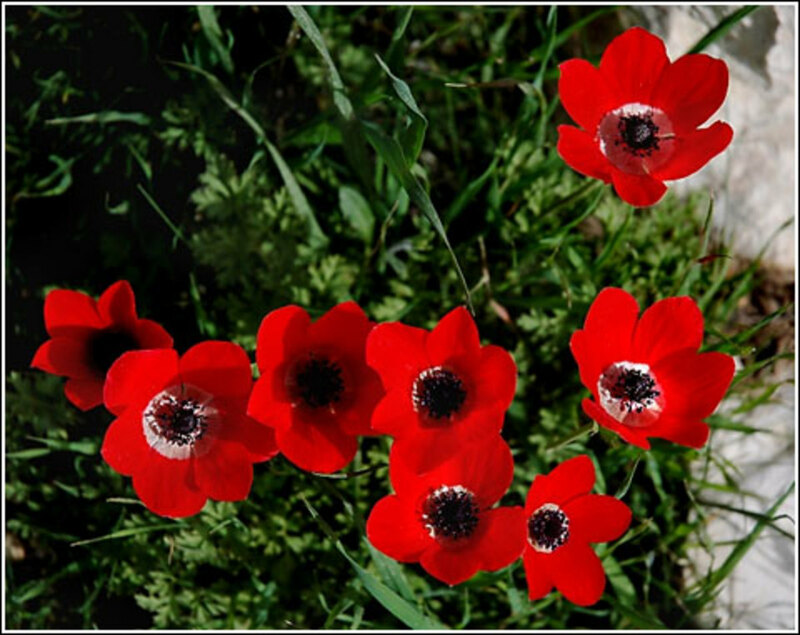 Then she sprinkled nectar over the blood, and then sprang up a delicate flower with crimson-veined petals- because the wind blows them open, and soon after blows them away, it is called anemone, the wind-flower- it is said to have been dedicated to Venus because of her tears. Another myth is that Anemone was the name of a beautiful nimph whom Zephyr loved very dearly; Flora becoming very jealous exiled her from the court, but when she pined away and died of a broken heart Zephyr asked to Venus, who changed her body into the flower which bears the name, and Zephyr is said to fan her all the day long with his wings. The flower poet, Rapin, concludes his account of the transformation, with these words: "So the fair victim fell, whose beauty's light had been more lasting, had it been less bright; She, though transformed, as charming as before, the fairest maid is now the fairest flower." Pliny attributes medicinal properties to the plant; he says that it is good for pains and inflammation in the head, and that if the root is chewed, it will cure the toothache; that a decoction made from the leaves is very beneficial to the eyes. The eastern magicians regarded the plant as a preventive to sickness, and recommended every one to gather the first blossom that is seen in the spring. 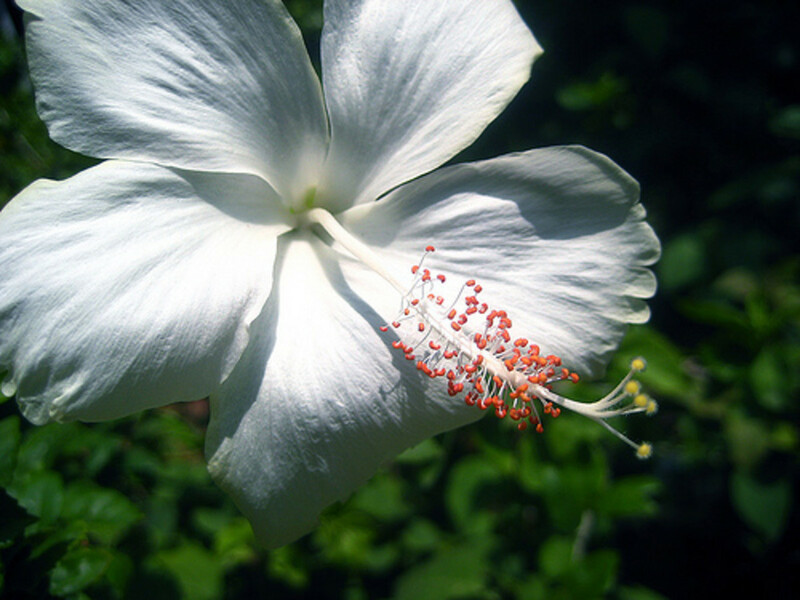 The Egyptian regarded it as an emblem of sickness; still in some countries it is thought that the blossoms taint the air and cause severe illness. 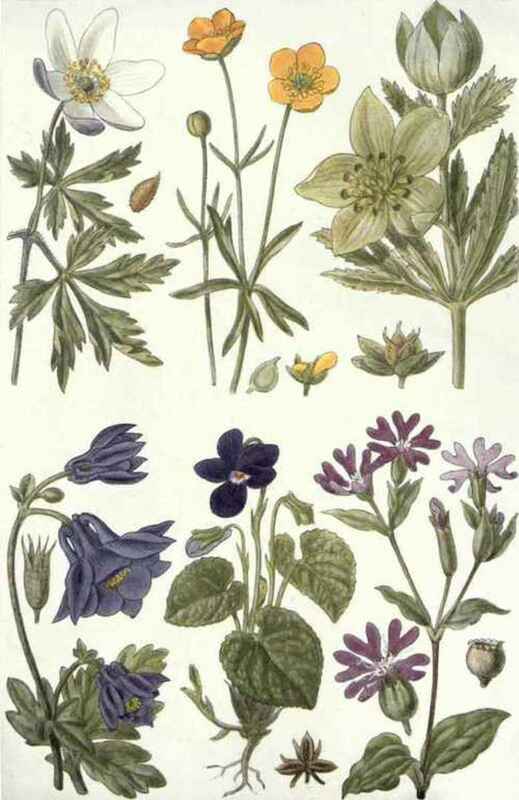 They have been always used as a remedy or charm to cure diseases; apparently the same idea existed in Britain, for an old English ballad says: "The first spring-blown anemone she in his doublet wove/to keep him safe from pestilence wherever he should move." Culpeper goes even further and says that when the body is bathed in a "concoction" of the leaves of the plant, it may be cured of leprosy. 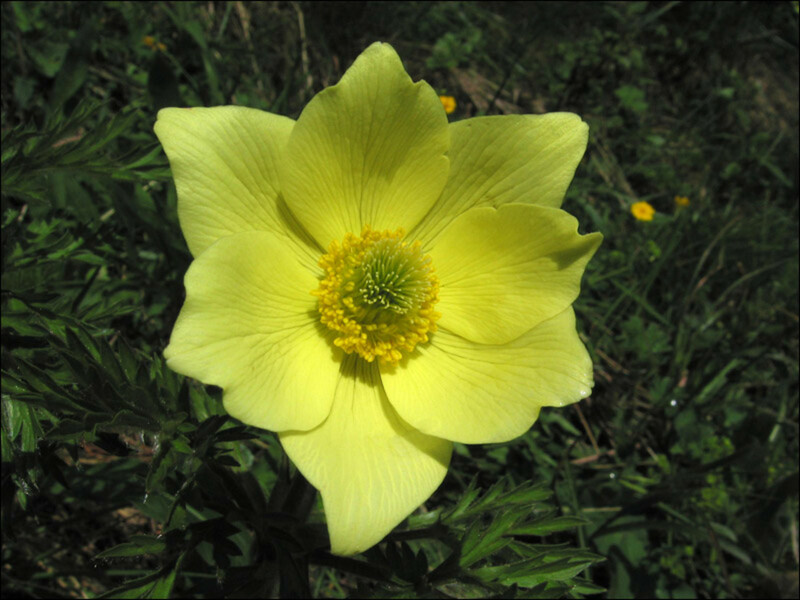 Ancient Romans made a tea from anemone leaves to prevent fever; in America various native people esteemed the plant and used it to make poultices for treating burns and wounds, as a tea for consumption, headaches, and dizziness, and as a wash for eye ailments. The plant however is toxic to cattle, which usually avoid it because of its burning acrid taste. 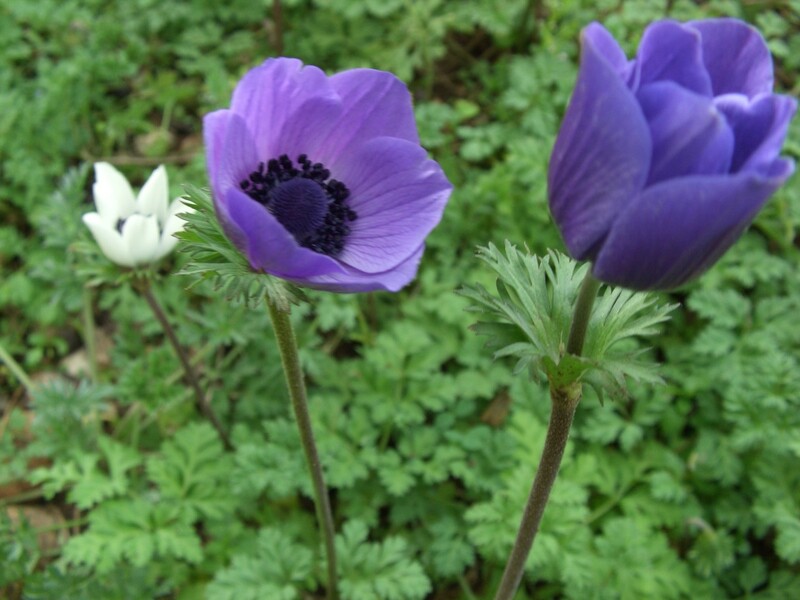 Now, in medicine, the anemone is used as a treatment for cramps, menstrual problems and emotional distress. 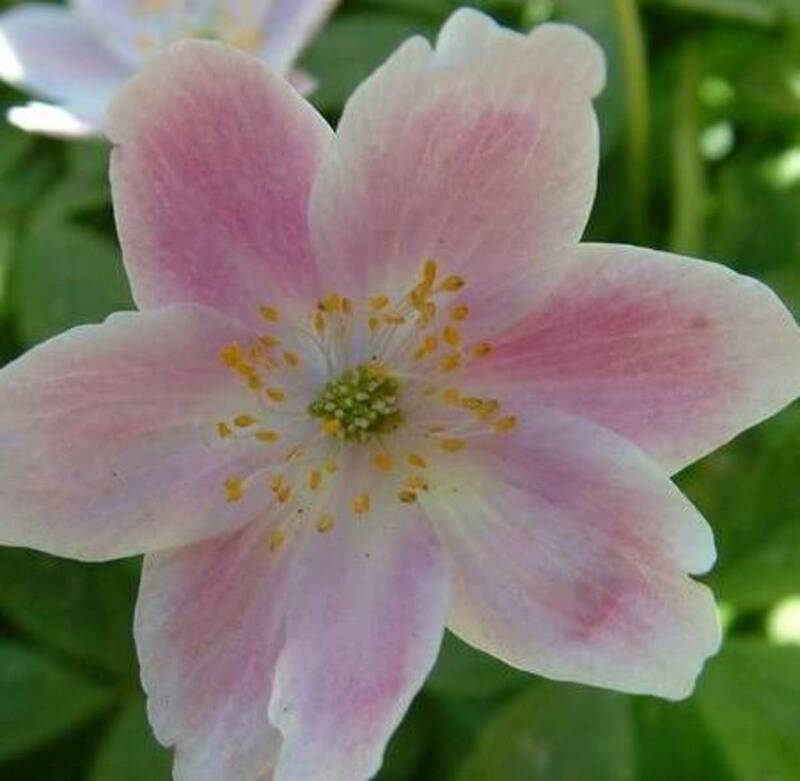 Certain European peasants will run past a colony of these pure, innocent blossoms in the belief that the very air is tainted by them; yet the Romans ceremonially picked the first anemone of the year, with an incantation supposed to guard them against fever. Or, the identical flower that blooms in our woods, which may be found also in Asia, is planted on graves by the Chinese, who call it the "death flower". 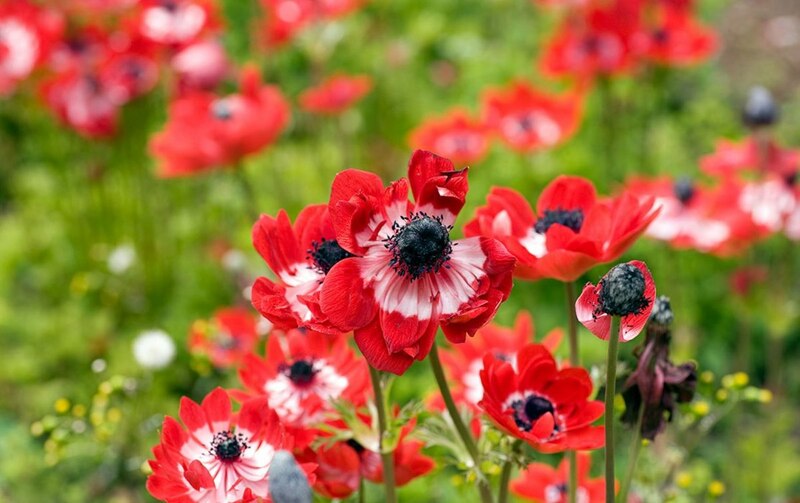 Despite the anemone flower's depressing background, it can be a wonderful addition to your garden and can add a cheery bit of color to low areas of your garden. 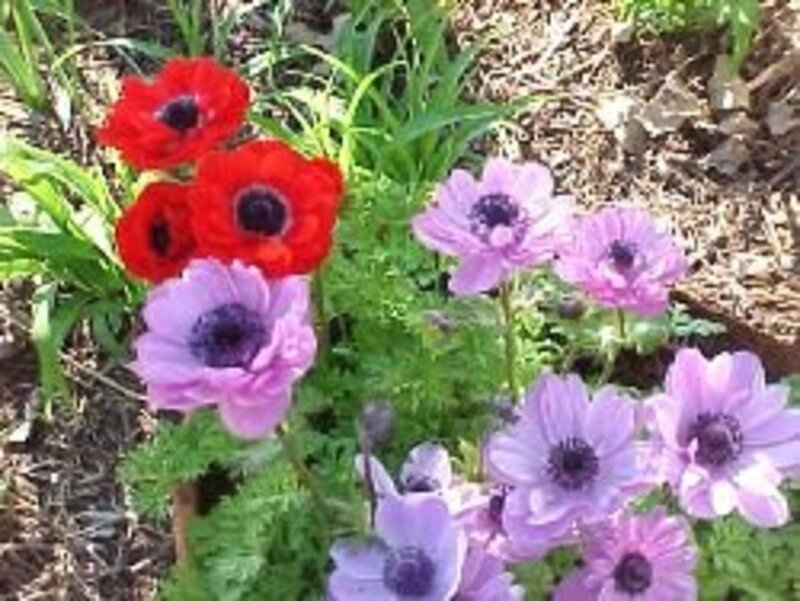 The anemone's flowers come in almost all colors, so you can find any color you would like for your garden. 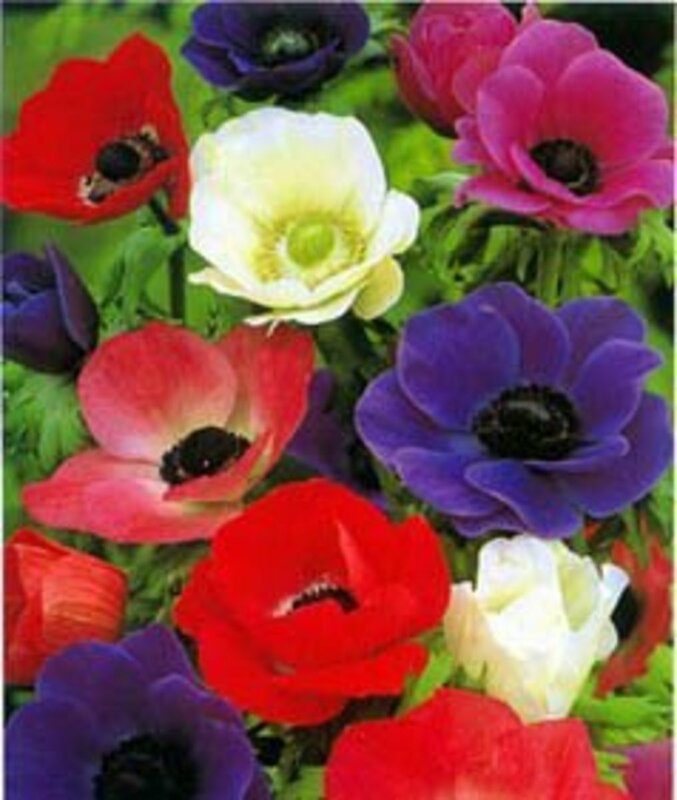 Anemones are exceptionally beautiful flowering plants that serve to enhance the look and feel of any garden. 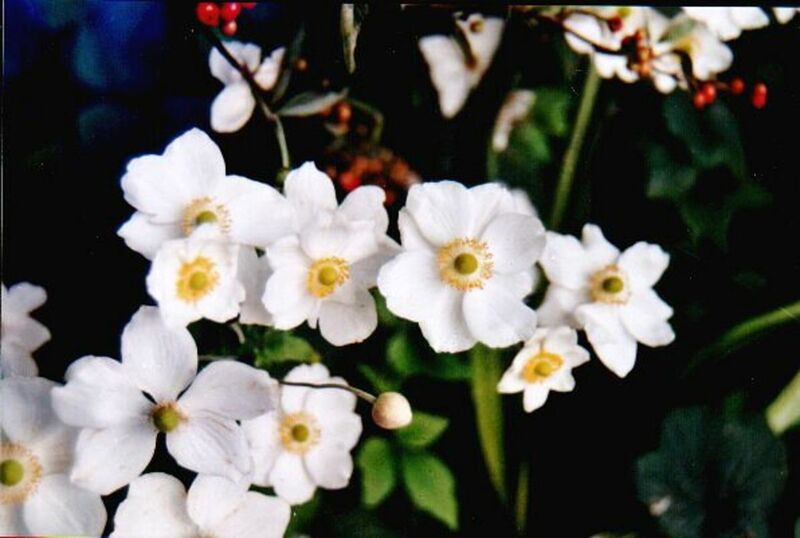 So if you are looking for a new addition or to experiment with something new just for the fun of it, then you can take on anemone flower care in your garden and see the fruits of your labor grow into exceptional brilliance. After all, isn’t that what gardening is all about? Hi, such a lovely hub! 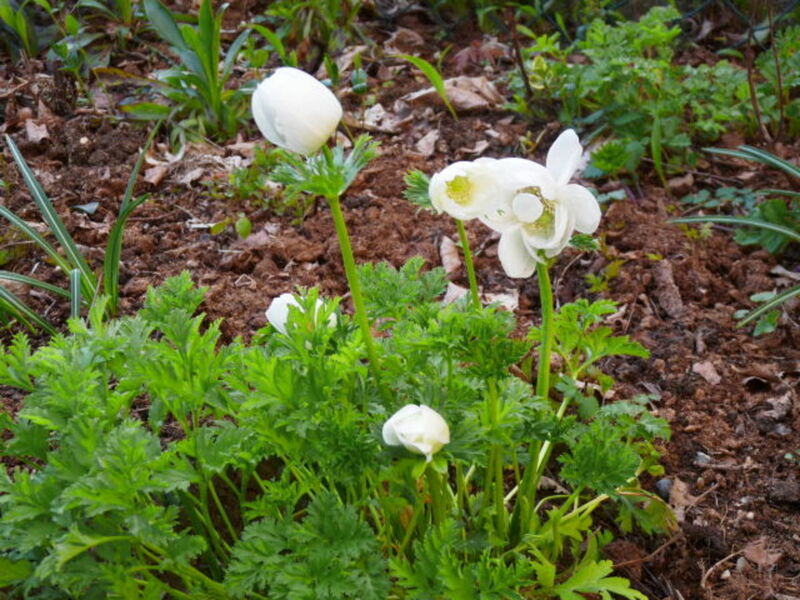 Anemone is one of my favorite because it brings joy in the spring. Where I live, it is a sign that the winter finally has ended and that one can expect some warmth. I enjoyed the historical myths and are glad that I am not that kind of a European that run past them! Voted beautiful! Many thanks Darlene!!! I love to share hubs that can be both useful and delighful, to see and to read, so I'm very glad for your compliments!!! Hi, wow what an amazing hub . As you know I am interested in all aspects of nature and gardening is an extension of nature. Beautiful photographs. A pleasure to read as always. Best wishes to you.Votes up and awesome.